Ask Burton: Q: What do I need to do now to prepare my yard for the cold weather ahead? A: While the weather’s still nice, it is time to plan ahead for later in the month. Get a few garden tasks done now, and you won’t have to scramble to get them done at the last minute. 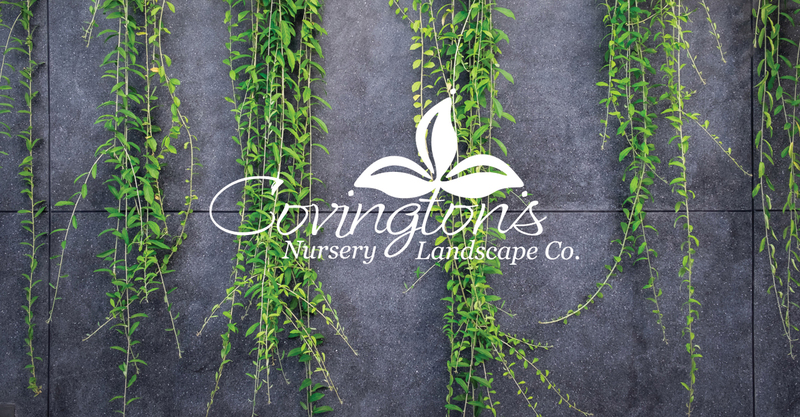 • Check your mulch – You’ll want to maintain a 2″ layer of mulch across your flower and shrub areas, and they’ll often need a fresh layer of mulch this time of year to do that. 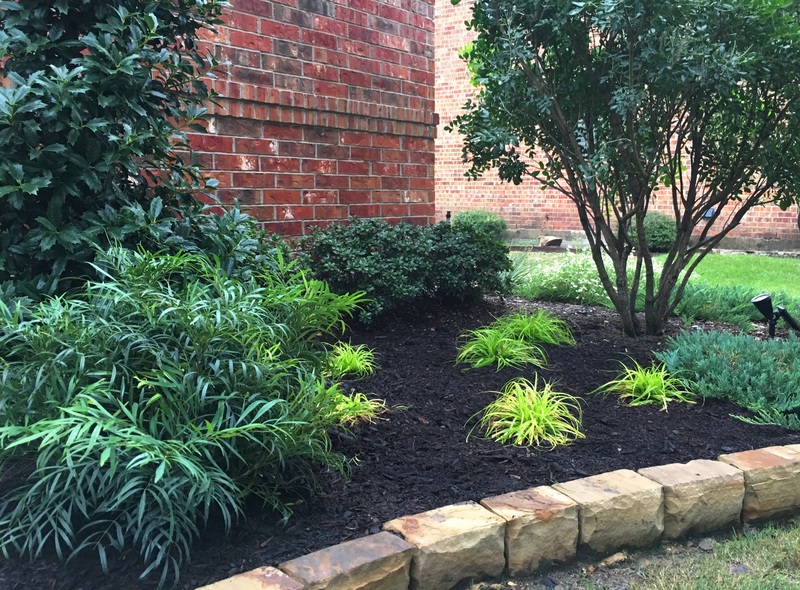 A 2″ layer of mulch reduces weeds, keeps your soil warmer, and generally keeps the soil in better condition than letting the soil go bare. Plus, a fresh layer of mulch looks nice. It’s a lot more pleasant spreading mulch in nice weather such as this week than it is in the windy low 40’s or high 30’s. • Buy frost cloth ahead of time – When the first truly hard freeze of the year is barreling in, nurseries have a real run on frost fabric and often run out! Plan ahead on which of your plantings may need some protection (for example, young or semi-hardy varieties of palms, tender perennials, and pansy beds you just want to keep in the best color if it ices). Buy your frost cloth ahead of time, and avoid running all around town or settling for a cover that doesn’t work as well, such as burlap, plastic, tarps, or old sheets. Frost cloth will keep your plants from damage, and is light enough to not smash them down. • Clean up your tools – Leaving trowels, shovels, and shears covered in dirt and crushed vegetation all winter long encourages rust. Clean them well, and give everything a nice spray down with WD-40 afterwards. That way, you’re not jumping out full of gardening vim this coming spring, only to find your tools are still crusty from last year and your shears stick when you use them. Clean tools work better, and last longer!